Were those all taken in one day? Lisa - These were all taken at the same moment, with varying degrees of light. Trumpet vine! I'm learning all sorts of stuff this evening. sure hope my brother was lying about the exploding head thing. 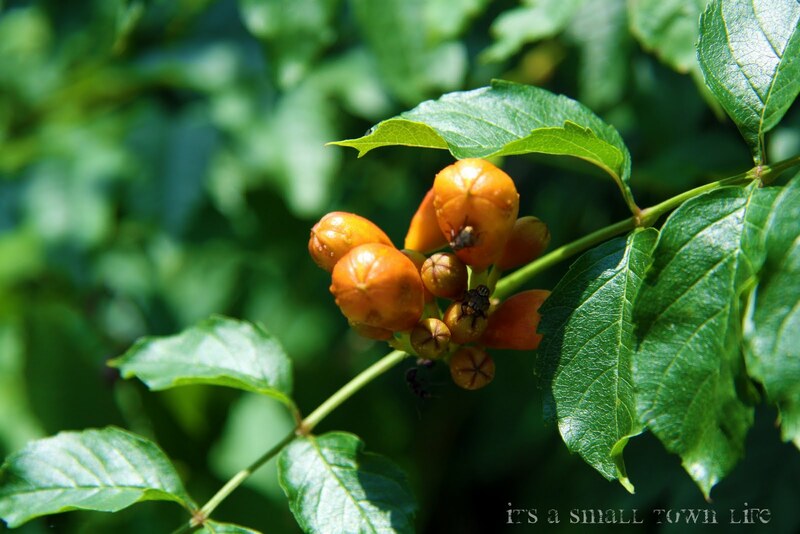 I just love the orange.. 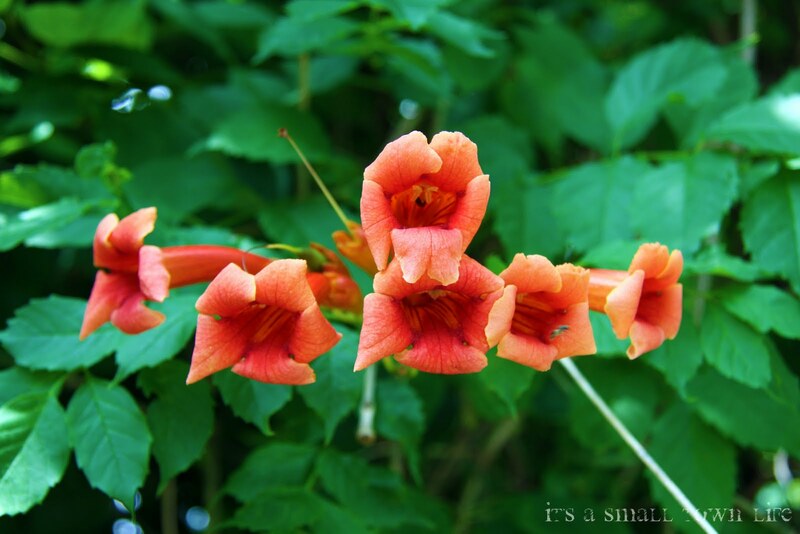 I think that last picture is called a trumpet vine, (not positive) but I remember as a child, my sister and I would pick ten each of the blooms and place them on our fingers..These were our POLISHED nails...so much fun and such memories every time I see this bloom. These are great. I like the third flower. 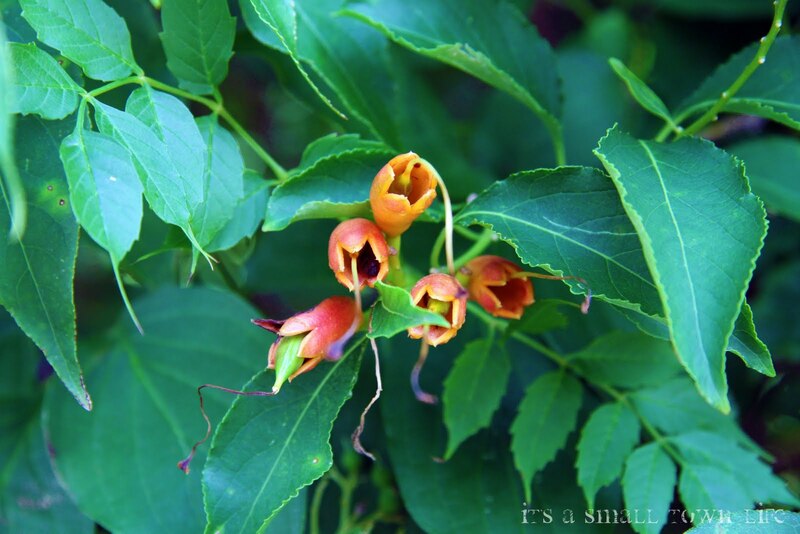 Great photos of the trumpet vine! Simple, yet complex. That amazing nature. A nice set, my favorite is obviously the last one! Great concept that,s making good noises from my screen.